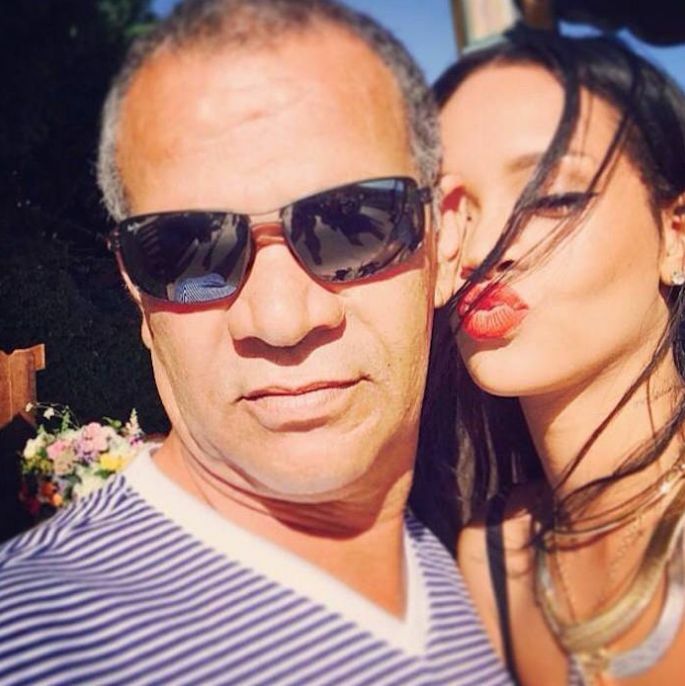 Rihanna has take a step on, on her father whose name is Ronald Fenty. 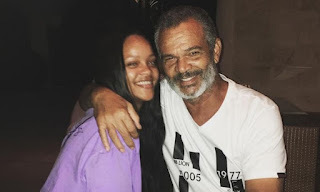 Very bad that RiRi aka Rihanna files her father who brought her out and gave her a career. The hint will always go negatively owing to her act. Many of us might be asking what is the appeal behind this while some of her odd fans will slam Rihanna for her Lawsuit to Ronald Fenty. Is a misdemeanor also her right but the question still remains why did R9 Woman pull her father off to court . That name popularly know as Fenty has been grip by Rihanna where it becomes a tremendous and also a lucrative business name founded and trademark down by Rihanna. For some prior years now, the name has kept the singer accompany even trying to flip her off from her Music career. So all we are saying is that the trademark Fenty has been linked in so many dimensions of Rihanna's business like lipsticks, lingerie, and a fashion line in collaboration with Puma called Fenty X Puma and i think this is not new to us. Now Daddy has been filed by daughter for the awful sake, where father trying to use much advantage on her own daughter Rihanna. Following the same report from TMZ, Father Ronald has laughed a similar activities on 2017 know as Fenty Entertainment. As you can see, the name Fenty is involved meanwhile this will always get hold on investors,as father impersonating the Fenty which made ANTI Rihanna sour up on her Dad.